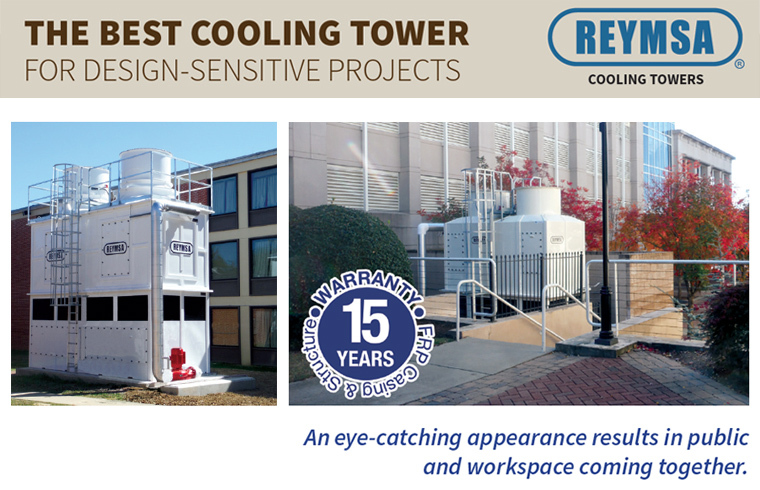 When it comes to water cooling solutions, REYMSA Cooling Towers has become the number one choice for architects and business owners. The key to their success is that exceeding expectations is not a one-off event… it is a way of life. No enclosures needed – our cooling towers are the most aesthetically pleasing to the eye in the market. 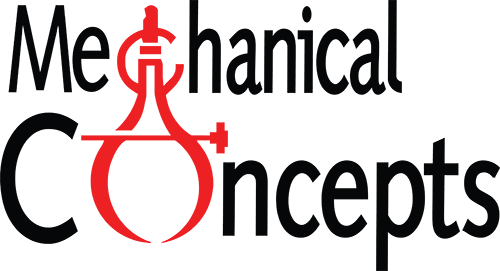 Why do Architects choose REYMSA? REYMSA has more than 2, 200 CTI Certified models, starting from single fan tower models to industrial-grade modular towers, with choices from a variety of colors, capacities, accessories and more. Modular configuration, joined together by the long or short side of the tower.